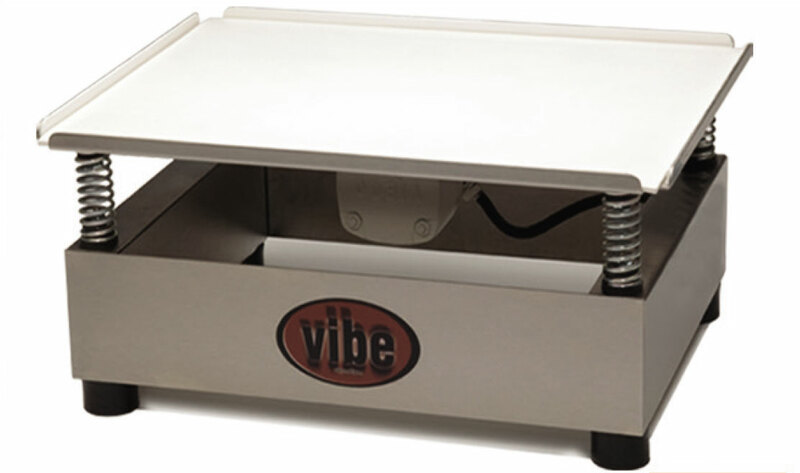 ChocoVision’s Choco Melter is a time-saving tabletop chocolate melting and manual tempering machine. 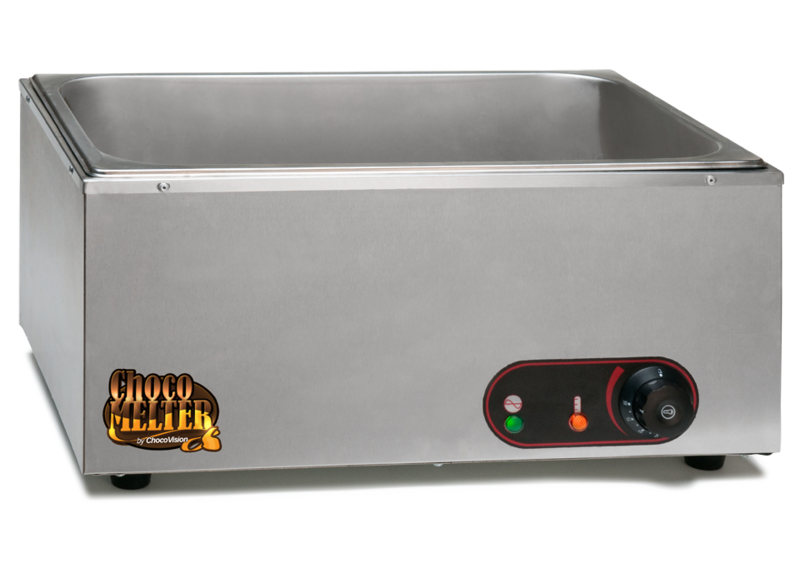 Like all ChocoVision products, the Choco Melter has been assembled utilizing the strictest of manufacturing guidelines to ensure precision, reliability and longevity. This stainless steel constructed unit will melt up to 35 lbs. of chocolate which can be tempered in one of your Revolation Series chocolate tempering machines (saving hours of waiting time throughout a day), or be tempered manually in the Choco Melter itself. 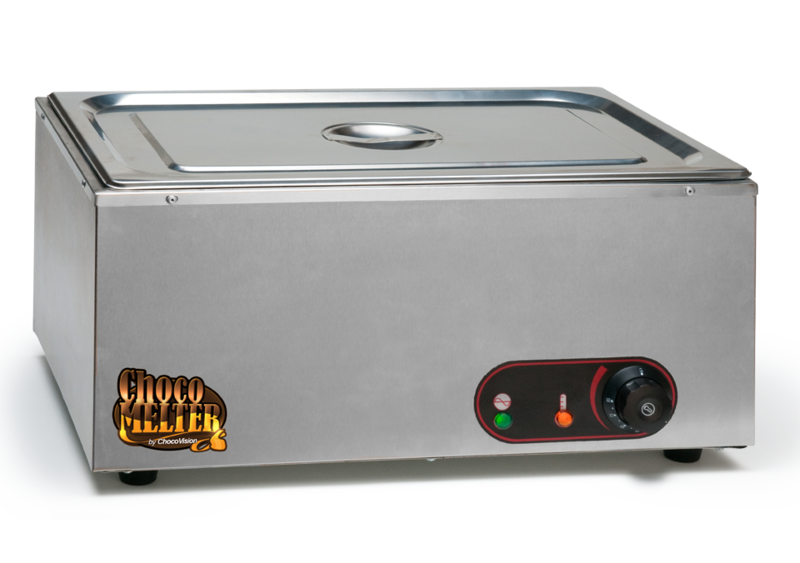 The Choco Melter allows full, manual temperature control with a user-friendly stabilized thermostat ranging between 80°F-130°F. Includes: Stainless steel Choco Melter with temperature-adjusting thermostat dial, removable stainless steel inner pan (35 lb. melted capacity) and stainless steel sanitary cover.